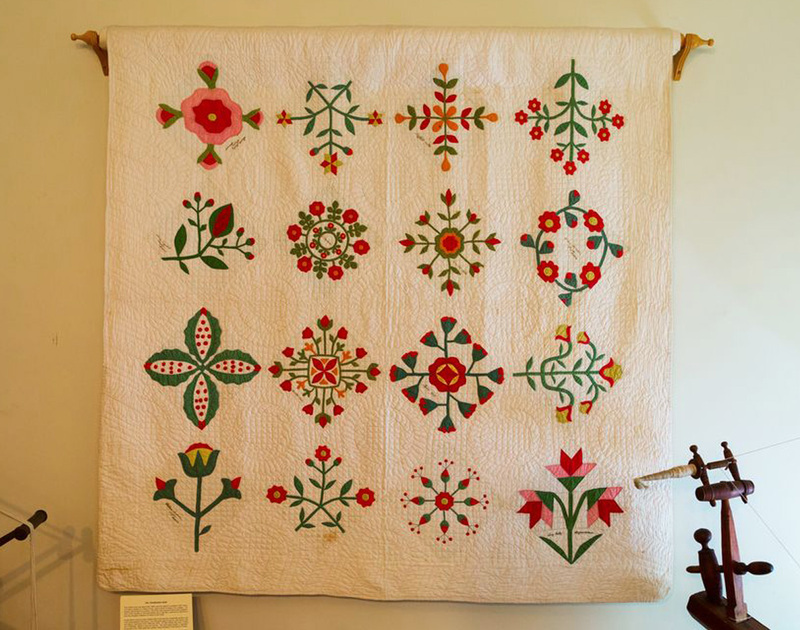 Learn more about the Clinton County Historical Society. 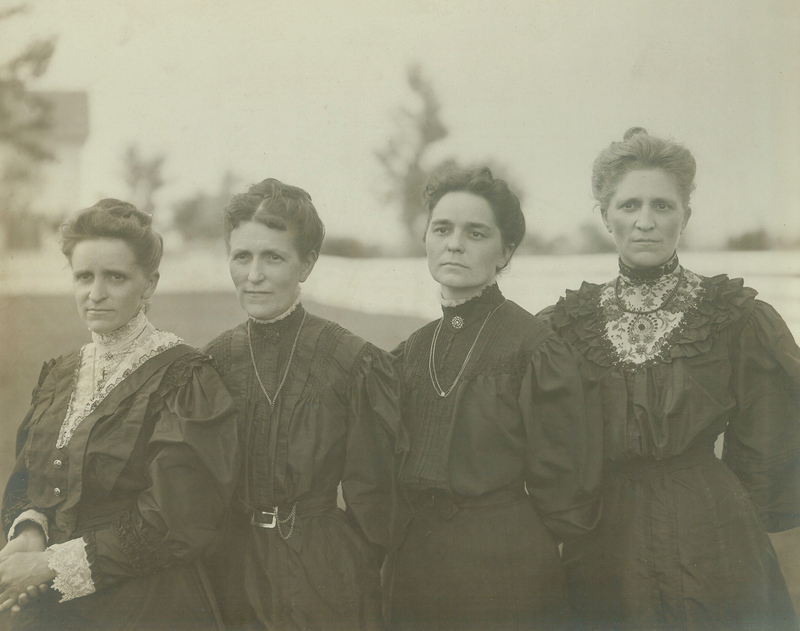 Learn more about the Clinton County Genealogical Society. 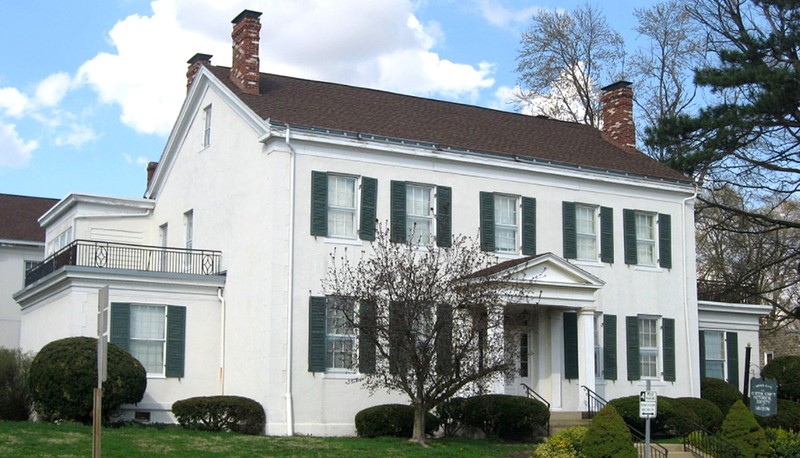 Chartered in 1948, the Clinton County Historical Society purchased its museum home in 1955. This site is on the National Register of Historic Places as the home of Brigadier General James W. Denver (for whom Denver, Colorado was named). This History Center is a multi-function facility operated by the Clinton County Historical and Genealogical Societies. The Center includes a touring museum with exhibits and special displays; research library; manuscript, photographic and reference archives; textile and artifact repository; conference center for meetings and educational programs; and serves as the business office for the History Center.